In order to achieve effectiveness, efficiency, and agility in policy management, organizations need to define a structured governance framework and process. Designing a mature policy management program and processes that align with the organization requires an understanding of what the organization is about, how it operates and how it should be monitored and controlled. 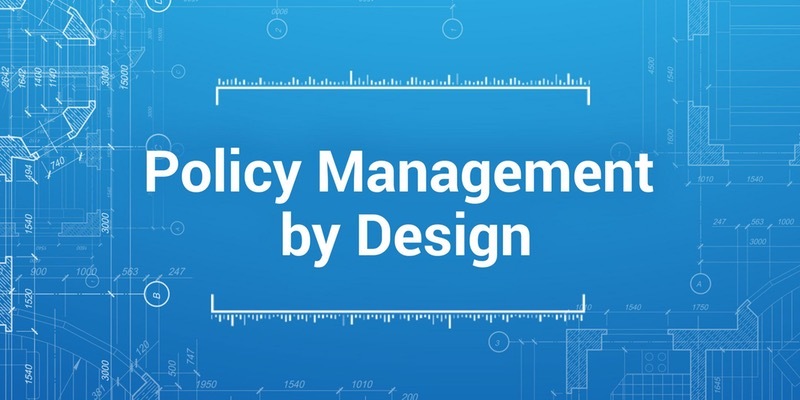 Policy management by design requires a structured approach in context of how the organization operates. This is done through defining the right process, information and technology architecture for policy management. However, effectively managing policies is easier said than done. 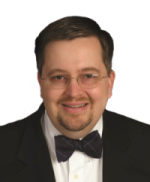 Ad hoc or passive approaches mean that policies are outdated, scattered across the organization, and not consistent– resulting in confusion for recipients and a nightmare to manage. Organizations often lack a complete inventory of policies as so many departments have gone in different policy directions. Further, there is significant concern of rogue policies as anyone can create a document and call it a policy which may put a legal duty of care upon the organization. The continual growth of regulatory requirements, complex business operations, and global expansion demand a well thought-out and implemented approach to policy management. It is no longer enough to simply make policies available. Organizations need to guarantee receipt, affirmation, and understanding of policies across the organization. To consistently manage and communicate policies, organizations are turning toward defined processes and technologies to govern policies and implement an effective policy management lifecycle. This workshop aims to provide a blueprint for attendees on effective policy management in a dynamic business, regulatory, and risk environment. 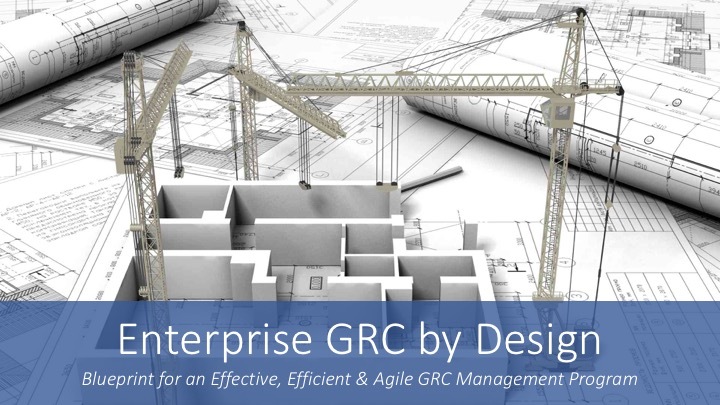 Attendees will learn policy management governance and process that can be applied across the organization at either an enterprise or a department level. Learning is done through lectures, collaboration with peers, and workshop tasks.